We would like to invite any and all people who identify on the aromantic spectrum, asexual spectrum, or both to write a blog post on the topic, “The Relationship Between the Aro and Ace Communities.” This will be a joint blogging event between the Carnival of Aros and the Carnival of Aces, and all posts are due by the end of February. Please read on to learn more. What is the Carnival of Aces? The “Carnival of Aces” has been around since 2011. For those who don’t know, this is a monthly event where different bloggers come together to all post about a single topic. Each month, a new blog hosts the carnival, or in other words, they pick the topic, post a call for submissions, and post a round-up of all the different posts published on the topic during the month. To read more about the Carnival of Aces and read past carnivals, click here. What is the Carnival of Aros? This is the first month of the Carnival of Aros. The goal is for this to become a sibling event to the Carnival of Aces that seeks to encourage blogging on aromanticism. As this is just the first month, specific details on how the Carnival of Aros will proceed are still being worked out. Please read here for more information on the Carnival of Aros and what you can do to support it. 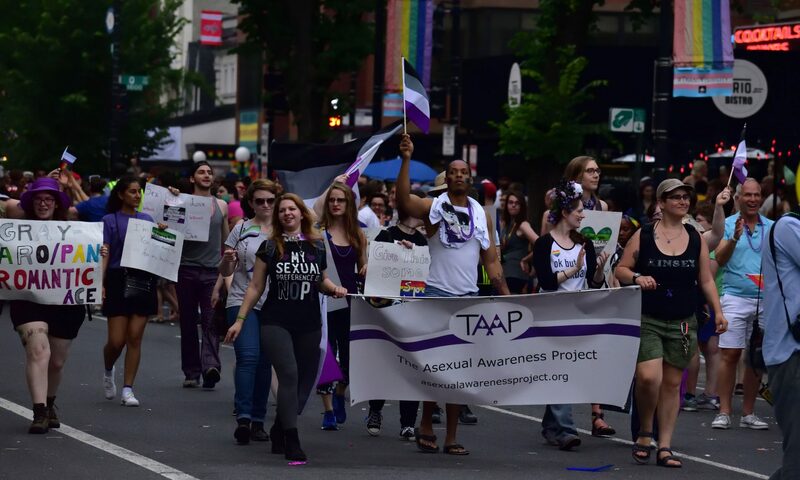 The aro and ace communities are inextricably linked by their shared history and by the fact that many people identify as both aro and ace. Recently, however, the aro community has begun building its own separate structure, and there have been resulting growing pains in both communities. We hope that by having an open and constructive discussion on the relationship between our communities, we can learn new ways to better support each other. The following are meant to give you ideas for what you can write about, but posts are not limited to these prompts! The topic is meant to be broad, so feel free to write about whatever you are inspired to write about. Additionally, other mediums (such as vlogging) are always welcome! Anyone who identifies on the asexual spectrum, the aromantic spectrum, or both. We would like to specifically welcome aros who are not also ace to post as well. Option one: Post your submission to your own blog and send us the link as a comment on our WordPress blog or by email to advocacy@taaap.org. Option two: If you would like to remain anonymous or you do not have your own blog, we will host guest submissions on our blog if you email us at advocacy@taaap.org. All posts must be submitted by the end of the day on February 28th in order to be included in the round-up post for the month, which will be posted on March 1st. Oooh I am very interested in this! I am ace but not aro, and I want to learn how to support aros better. 🙂 Looking forward to reading people’s posts. https://aro-soulmate-project.tumblr.com/post/182919690249/carnival-of-aros-february-2019 Here’s my submission! Forever grateful for this opportunity!